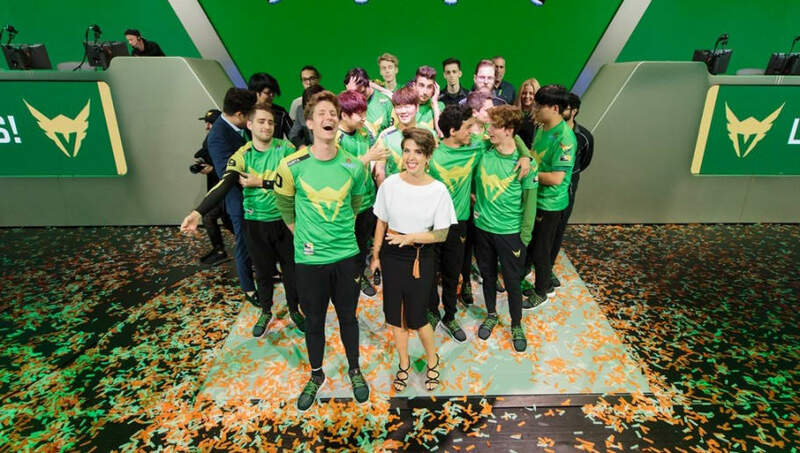 Overwatch League Stage 4 champions the Los Angeles Valiant announced playoff campaign "Live the Legacy" with support from the Los Angeles Kings and the Los Angeles Galaxy. "As a Los Angeles-based team, we aspire to the achievements and excellence of existing iconic sports brands in this city,” Los Angeles Valiant CEO Noah Whinston said in a news release. "Fortunately, we have support from the two-time Stanley Cup champion Los Angeles Kings and five-time MLS Cup champion LA Galaxy who will help the LA Valiant live the Los Angeles championship legacy, and that starts with our Live the Legacy playoff campaign." There will be "exclusive ticket specials, 'money can’t buy' fan experiences, and promotional support" at select Valiant watch parties on July 20, when the team competes in the Overwatch League Season 1 semifinals. The campaign kicks off on Monday when tickets for Valiant watch parties go on sale on the ​Los Angeles Valiant's website for the Overwatch League playoffs. Cover photo courtesy Robert Paul/Blizzard.